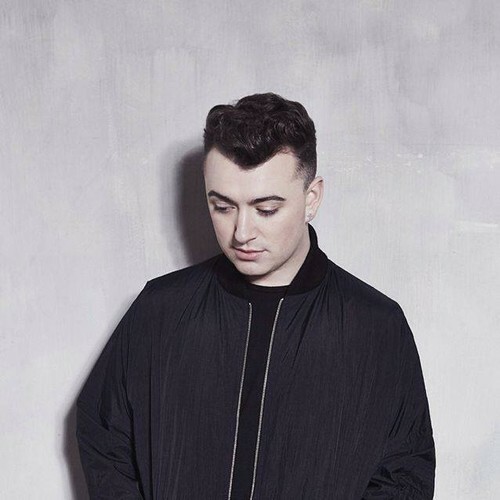 In just a matter of months, London crooner Sam Smith’s gone from Disclosure and Nile Rodgers collaborator to major-label solo star. The recent Brits Critic’s Choice Award winner will follow his Nirvana EP with his full-length debut, due out next summer via Capitol Records. If the lead single “Money On My Mind” is any indication, Smith looks poised to have a big 2014. To help build up the momentum for album, Smith will tour the US for the very first time in March and April. Check out the dates below.